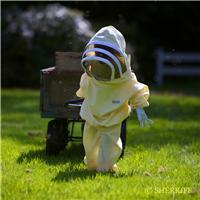 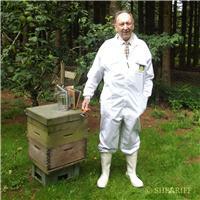 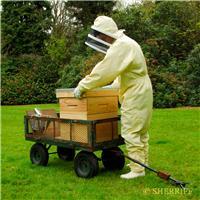 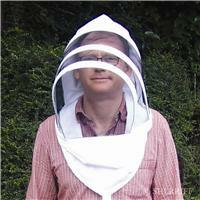 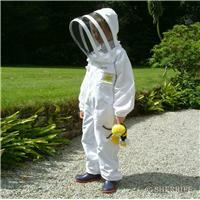 Whether you have 1 or 20,000 hives, there's a Sherriff garment to suit you. 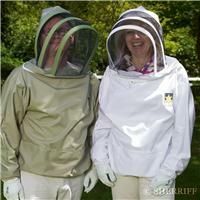 All our protective beekeeping clothing undergoes rigorous testing in our own apiaries, and is sent for extensive trials in apiaries worldwide. 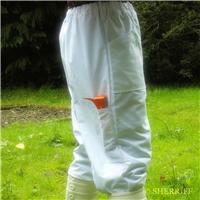 As you would expect from Sherriff, we only use the very best fabrics, trustworthy components and extra strength stitching. 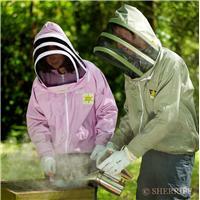 Individual care and attention goes into each and every garment we design and make. 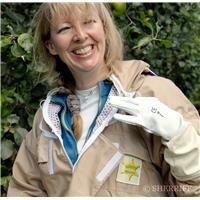 Each item of clothing we produce has its own unique serial number, meaning we know who cut the cloth, the seamstress who brought it to life and which one of us quality checked each and every seam. 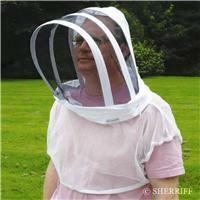 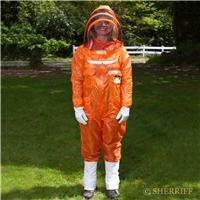 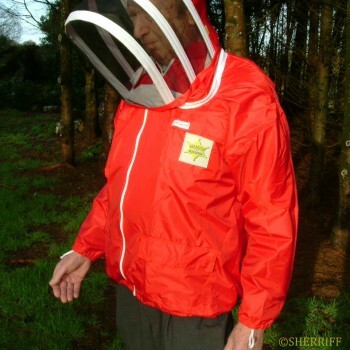 When you buy Sherriff protective clothing you can be sure you are investing in a high quality item, designed by beekeepers for beekeepers.